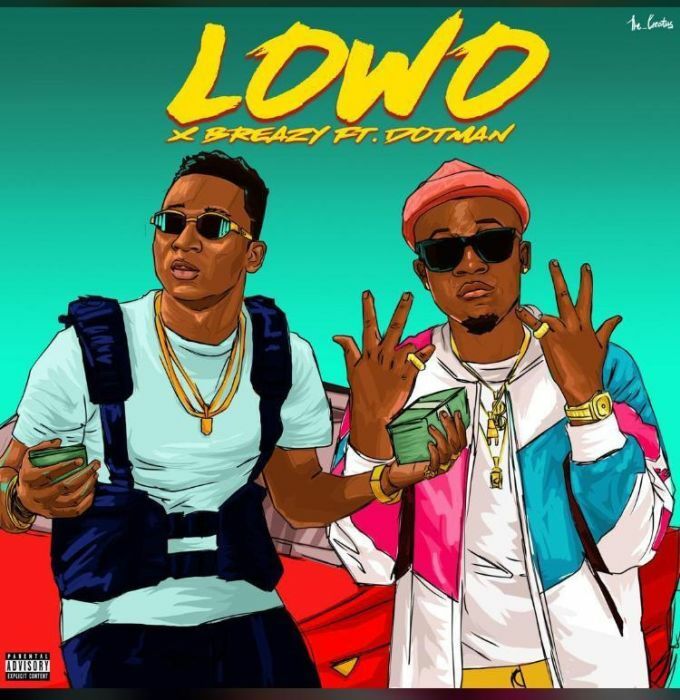 After the release of Spread love, #Xbreazy is starting the year with a new banger titled “Lowo” featuring the Akube crooner #Dotman. Xbreazy and Dotman happened to meet up in a show in Ijebu ode where he performed the song and out of love and generosity Dotman decided to jump on the song. The song is a motivation song for the youths. The song was Produced by Xbreazy himself, mixed and mastered by Htee.